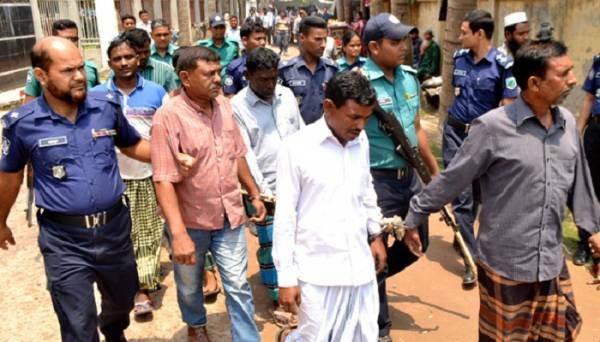 The court has sentenced eight people to life imprisonment for the murder of three policemen in Pabna’s Bera. 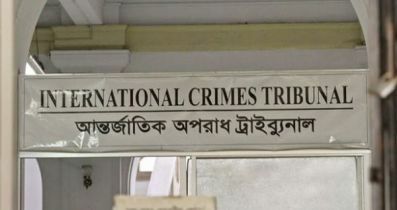 On the other hand, the three accused have been acquitted due to lack of evidence. 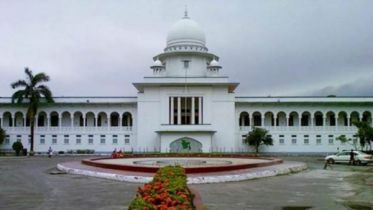 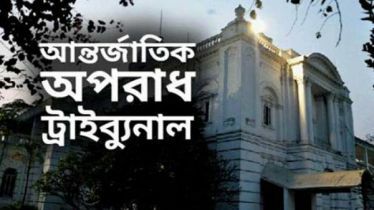 Judge of the Rapid Tribunal of Rajshahi Anup Kumar declared the verdict on Wednesday. 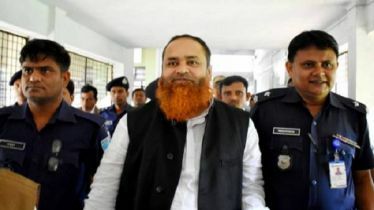 “Of the remaining 11 accused, eight have been given life imprisonment and as the charges have not been proved, the three accused have been acquitted. 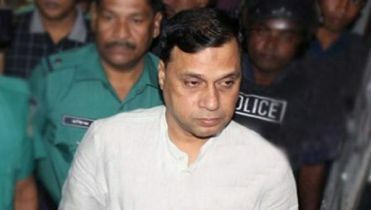 Two accused are still absconding,” he added. 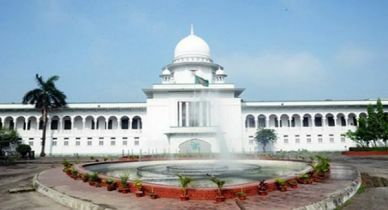 Earlier, on July 20, 2010, SI Kafil Uddin, Nayek Wahed Ali and constable Shafiqul Islam were shot dead in the camp of Bera’s Dhalachar Police Outpost.